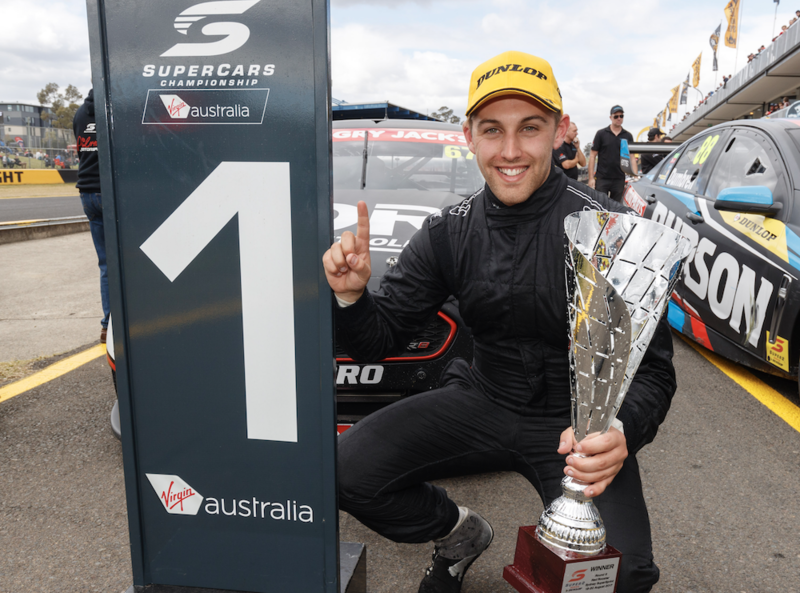 Dunlop Super2 Series star Anton De Pasquale has secured a place on the 2018 Virgin Australia Supercars Championship grid, signing with Erebus Motorsport. 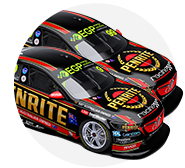 The 22-year-old had been the hot favourite to replace Dale Wood in the #99 entry, slotting in as team-mate to recent Bathurst 1000 winner David Reynolds next year. De Pasquale is currently in his second Super2 season following a two-year stint in Europe racing Formula Renault. Finishing 11th last year in a previous-generation Ford Falcon FG with Paul Morris Motorsport, De Pasquale has made the most of a newer FG X this season. He scored his first race and round wins at Phillip Island in April and, having repeated that effort at Sydney Motorsport Park, sits fourth in the standings with a round remaining. 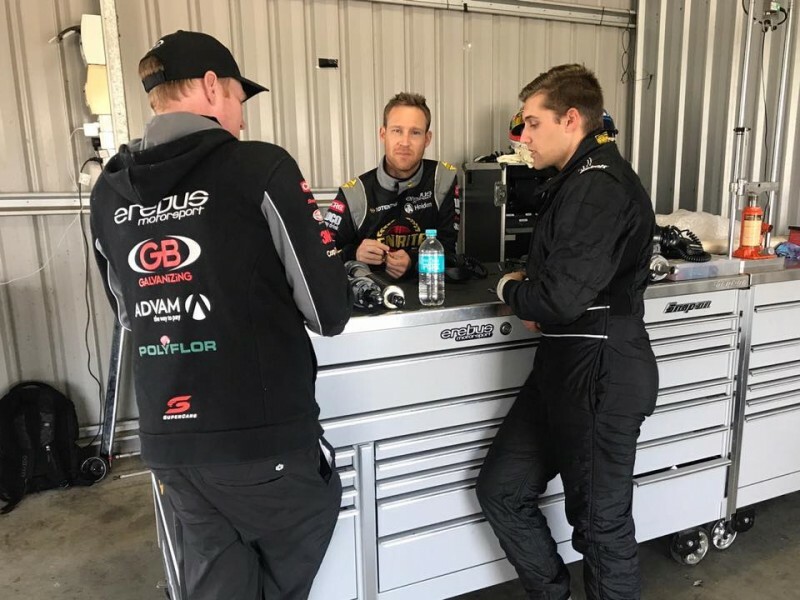 An Evaluation Day with Erebus Motorsport in August allowed De Pasquale to impress the Holden squad, which is determined to increase the competitiveness of its second entry. “It’s a dream come true and I’m very lucky to get this opportunity, so I will take it with two hands,” he said of securing the Erebus seat. “I’ve already worked with the team so I’m not going in blind, I have a good idea of who everyone is and also what they expect out of me. “There will be a jump from Super2 and an element of the unknown but you get that when you step up in anything you do. While Erebus entertained several candidates for the seat, general manager Barry Ryan says De Pasquale’s experience in Europe made him a standout. 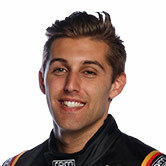 Ryan had first approached Morris in December last year about running De Pasquale in the 2017 PIRTEK Enduro Cup, before Erebus eventually elected to go with the experience of Luke Youlden. When it became apparent that De Pasquale would miss out on this year’s enduros altogether, the plan to run the Winton Evaluation Day was set. “We are delighted to have secured Anton, his local and European championship-winning experience along with his raw speed and natural talent is exactly what we need to complement David and our team,” said Ryan. The team’s head of engineering, Alistair McVean, says he was impressed with the young gun’s speed and technical feedback at the Winton evaluation. “He is clearly a talented driver and what we have experienced with Anton so far has been very impressive,” said McVean. “His feedback was clear, concise and accurate, and most of all he was fast and mistake free. De Pasquale also cut laps with Erebus at the team’s post-Sandown 500 ride day and will have his first taste of his own, brand-new Erebus ZB Commodore in February.